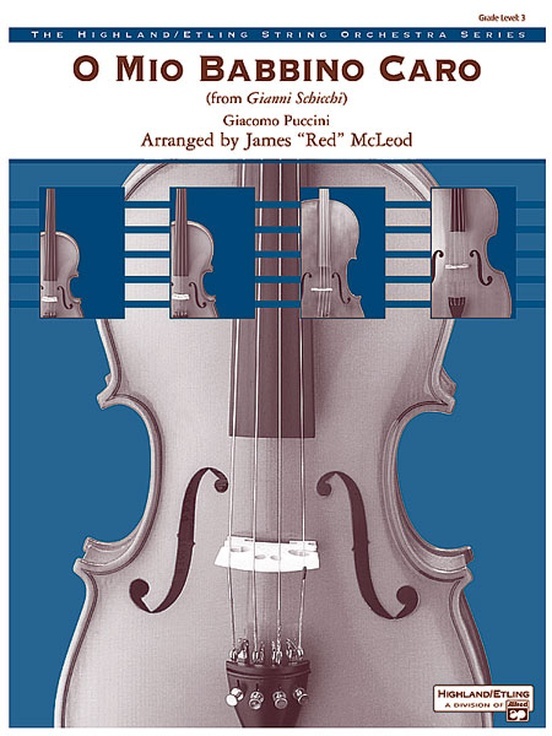 This gorgeous romantic aria has been brought to you by the venerable "Red" McLeod. 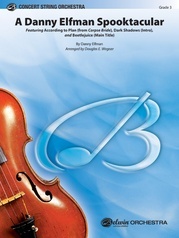 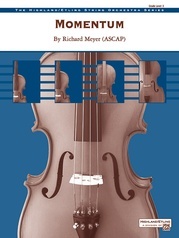 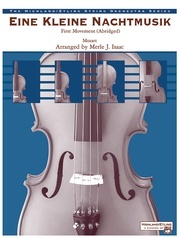 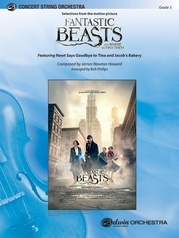 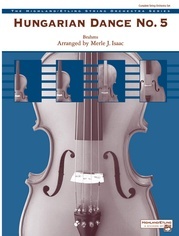 Set within left hand technical reach of your elementary or intermediate level string players, this arrangement will be a musical challenge for much more advanced high school players as well. 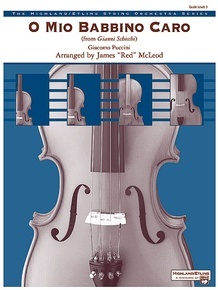 Cellos will certainly enjoy their wonderful counter melody throughout the piece. O Mio Babbino Caro from "Gianni Schicchi," theme from the film "A Room with a View"